Paranasal sinus development and pneumatisation variants are described, and rhinosinusitis and different patterns of inflammatory sinonasal diseases are reviewed. Other inflammatory sinonasal diseases, e.g., fungal sinusitis, mucocele, pyocele and sinonasal manifestations in systemic diseases, are briefly described. 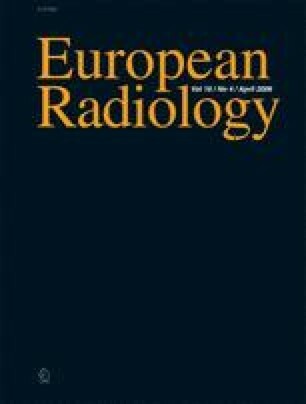 Computed tomography (CT) is the primary modality in diagnosing and mapping suspected inflammatory sinonasal disease. Magnetic resonance (MR) imaging is complementary to CT if fungal sinusitis, pyocele or malignancy are suspected.